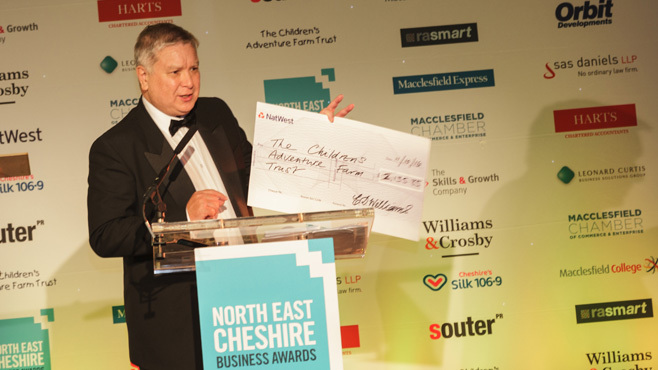 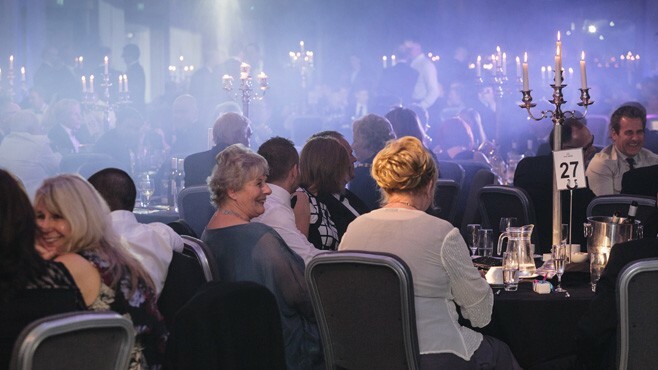 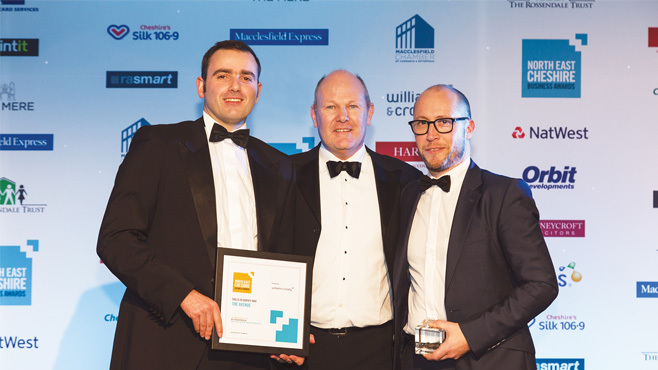 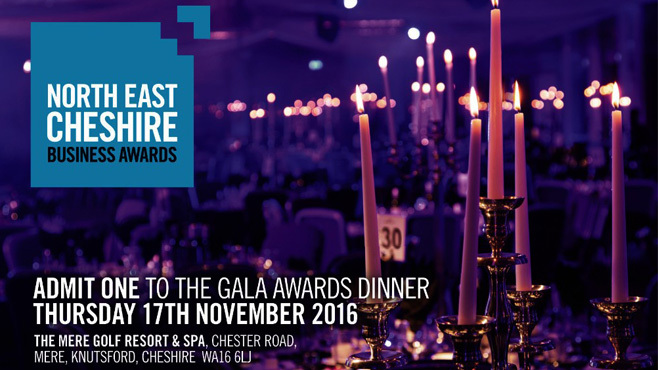 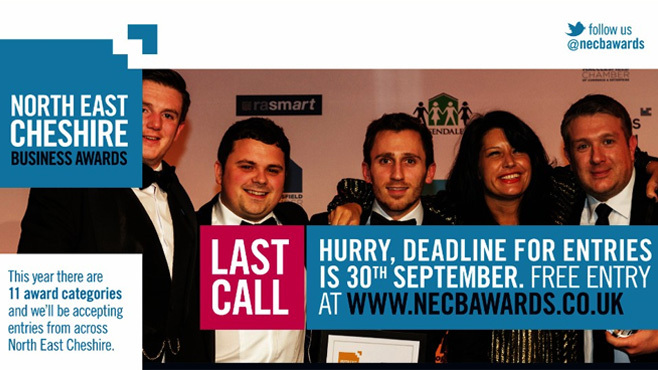 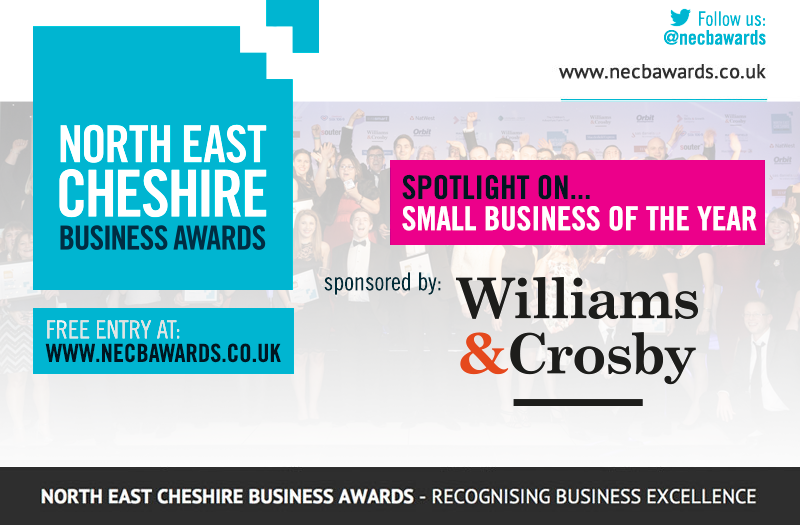 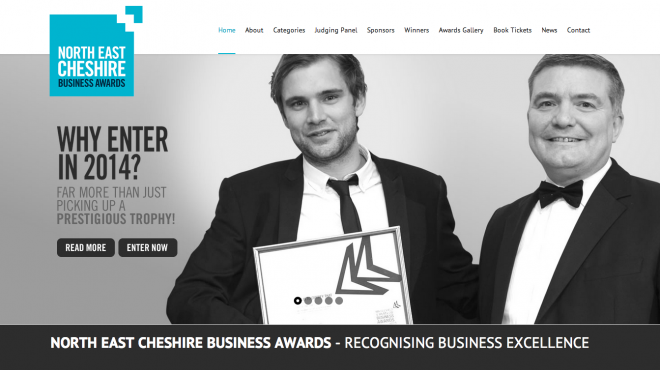 North East Cheshire Business Awards: Have You Entered Yet?! 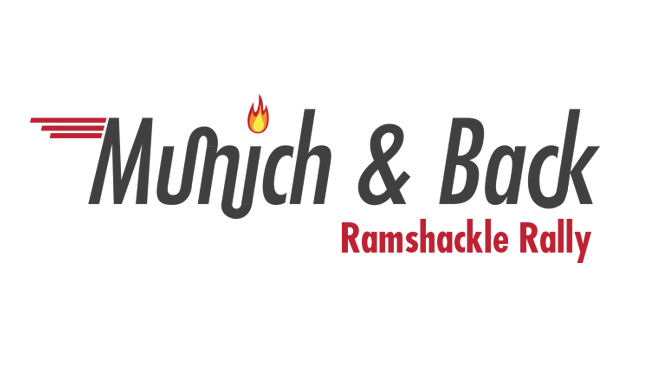 Munich & Back: keep up to date with the Ramshackle Rally! 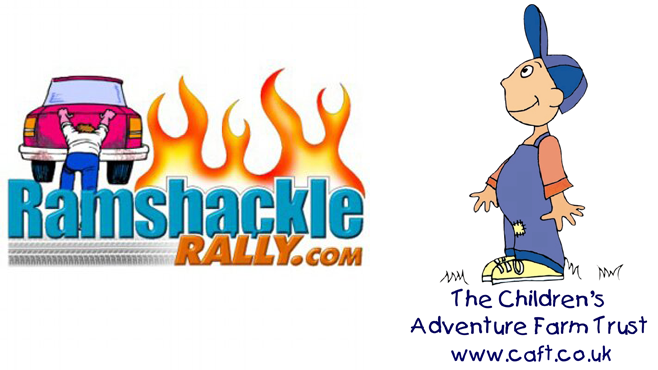 Sponsor Ed’s journey across Europe and help us to raise money for the Children’s Adventure Farm Trust!